ARE YOU LOOKING FOR... FREEHOLD/LEASEHOLD LIGHT INDUSTRIAL UNITS / WAREHOUSES 6000 - 40000 SQ FT WITH OR WITHOUT OUTSIDE SPACE IN BUXTON? CONTACT NINA LUBMAN TODAY ON 01298 70502! STORAGE UNIT WITH OUTSIDE SPACE IN LIGHTWOOD ROAD, CENTRAL BUXTON! 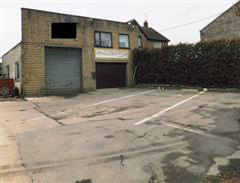 Rare opportunity to rent a very useful commercial unit in such a convenient location. Comprises up and over door to ground floor, internal and external access to mezzanine. Small yard to front. E: exempt. Ref: BXCSL321. COMING SOON! Converted barn to let in Chinley, High Peak. Situated in a quiet location with beautiful views, this lovely newly renovated commercial property comprises two offices, large fitted kitchen/meeting room with oven and hob, and a modern WC. Fischer heating is being fitted for economic warmth and windows are double glazed. There will be new flooring, verticle window blinds, a telephone line with wifi (more lines can be added), and an alarm. All new throughout and with B1 use, this characterful building is likely to be of interest to professionals such as architects, others considered. Central Chinley is around 10 minutes walk away with its post office, general store, and train station (Sheffield to Manchester line). Deposit and refererences required. Note the rent is not subject to VAT. £ROA. WHALEY BRIDGE! A1 Retail unit with store room situated at the front of a recently converted business centre with free on street parking close by. 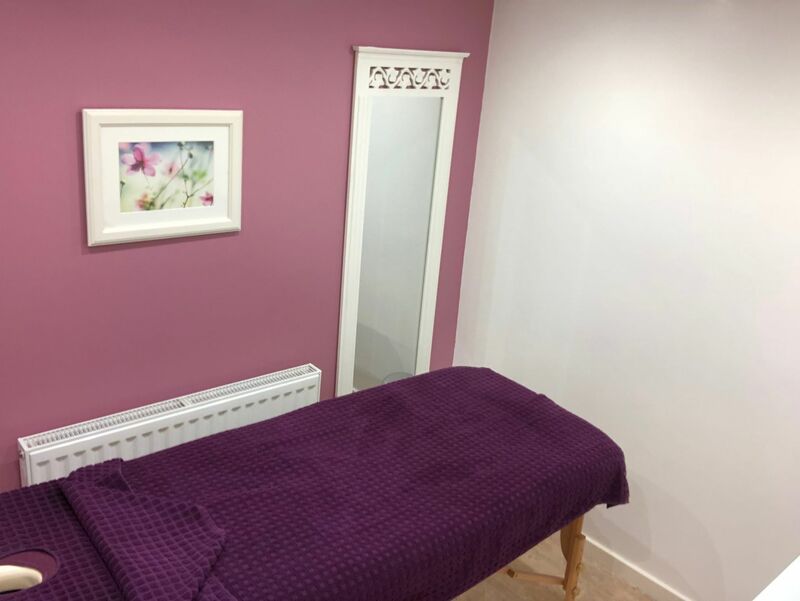 This nicely sized ground floor unit, which would be ideal for a small business requiring a visible presence, benefits from gas central heating and windows to the front. Within the business centre there is wifi, use of the communal kitchen, ladies and gents WCs, and smart central break out/waiting area. Additionally there is outside space at the rear to enjoy your lunch or cuppa on warmer days. Whaley Bridge is located by the High Peak/Cheshire border, so is conveniently placed for Buxton, Macclesfield and Stockport. There is a school nearby, pubs, Buxton to Manchester train line, Tesco and B&M stores, as well as the beautiful canal with its visiting narrowboats. Minimum term 12 months, longer agreement considered. Deposit and references required. E: D. Ref: HPCL324 - Just £350 pcm + service charge. Other units may be available, please enquire. WHALEY BRIDGE! 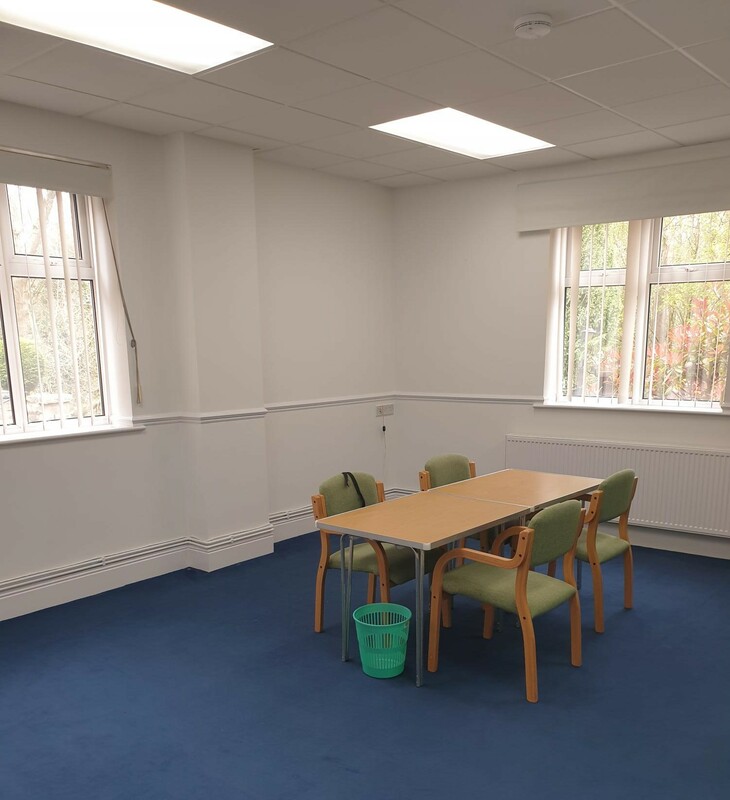 3-4 person ground floor office to let in a recently converted business centre with free on street parking at the front of the building. The spacious office benefits from wifi, gas central heating, windows on two sides for good natural light and a nice view to the rear. Nearby within the building there is a communal kitchen, ladies and gents WCs, and a central break out/waiting area. Additionally there is outside space at the rear where you can enjoy your lunch or cuppa on warmer days. Whaley Bridge is located by the High Peak/Cheshire border, so is conveniently placed for Buxton, Macclesfield and Stockport. There is a school nearby, pubs, Buxton to Manchester train line, Tesco and B&M stores, as well as the beautiful canal with its visiting narrowboats. Minimum term 12 months, longer agreement considered. Deposit and references required. E: D. Ref: HPCL323 - Just £350 pcm + service charge. Other offices may be available, please enquire.